From a unique cultural celebration to people’s unwavering devotion towards spirituality to homing some of the famous holy centres, there is something in India’s tradition that always amazes lots of people around the globe. 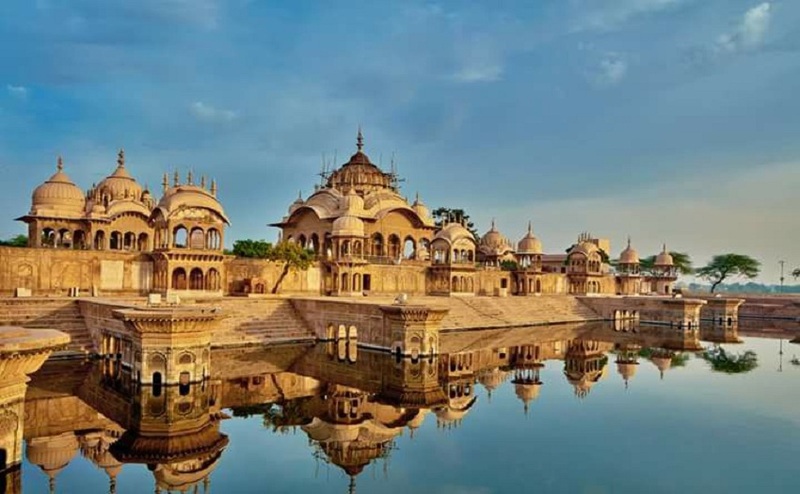 India is filled with places where you can find spiritual abode and can get amazed by the peace that these places often offers to their visitors. There are many spiritual journeys in Indian culture that promises a peaceful refuge and often letting a person to have a wonderful chance to reconnect their soul with the almighty like Char Dham Yatra, Kashi Vishwanath Yatra, Vaishno Mata Yatra, etc. And one such journey is Saptapuri, as its name suggest further that ‘Sapta’ means seven and ‘Puri’ means Places. Saptapuri is a spiritual journey through which one travels to seven different holy places in India and in return, follow a path of spirituality. Many believe that it is a journey through which one can attain salvation and also a healthy blessing from the almighty. The seven places that one roam around are Varanasi, Haridwar, Ayodhya, Mathura, Dwarka, Ujjain, and Kanchipuram. And also, if this spiritual journey interests you further then, check out our ‘Puri Tour packages’. Varanasi or the land of many Ghats is what Varanasi is to the people of this country where they regard it with so much spiritual admiration that it is really inexplicable. 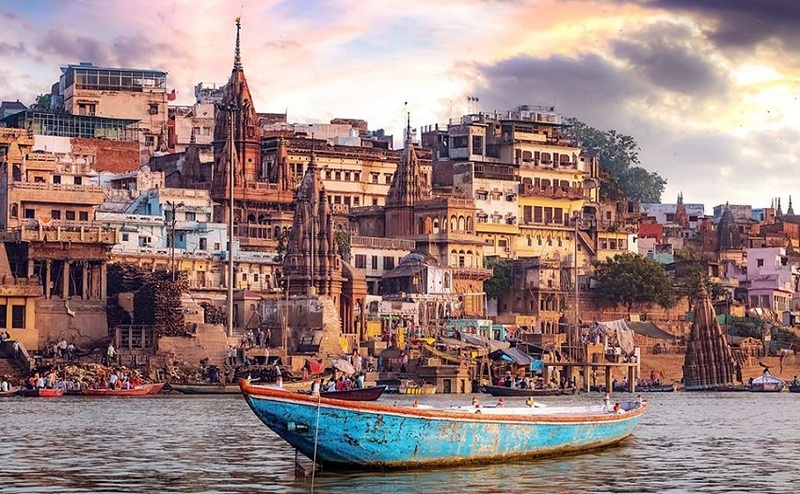 Varanasi is a highly venerated spiritual place where saints roam around in orange-clad clothes, pilgrim worships to the almighty, and other curious travelers wander in amazement. As per legends, the city is as old as the world itself and have seen every century till date. The places that you can see in this city are Shri Kashi Vishwanath Temple, Manikarnika Ghat, Ramnagar Fort, Dashashmedha Ghat, etc. Haridwar or often translated as ‘Gateway to God’, is a place where millions of pilgrims wander around almost every day. Haridwar is only 240 km away from Delhi in the state of Uttarakhand and a place where river Ganga flows freely. Many pilgrims come here to take a dip in the holy water of river Ganges and cleanse off the negativity. The best site in this place is to capture the spiritual moment of Ganga aarti in the evening when everything glitters with earthen lamps lights. The places that you can see in this city are Bharat Mata Mandir, Chandi Devi Temple, Har Ki Paudi, etc. Ayodhya is another holy place in Uttar Pradesh where millions of pilgrims come to pay their heartily homage to Lord Ram and Goddess Sita. As per the popular Hindu Mythology, Lord Ram was born in the place back in the seventh century and spent most of his childhood days here. So, many devotees come to this place in the wake of offering their worship to Lord Ram and enjoying a spiritual escape from their world. The places that you visit in this city are Ram Janambhoomi, Hanuman Garhi, Kanak Bhavan, Naya Ghat, etc. Mathura is a place from where the most famous Holi festivals originated and are even celebrated around the globe as a way of celebrating good over evil. It was this place where Lord Krishna was born and later, killed Lord Kansa in order to free his people from his evil hands. The city is the most mesmerizing during the festival of Holi when people turn a whole month in this cultural celebration and welcomes a bright future. The place that you can see in this city are Sri Krishna Janmabhoomi, Vishramghat, Barsana Radha Rani Temple, Banke Bihari temple, etc. 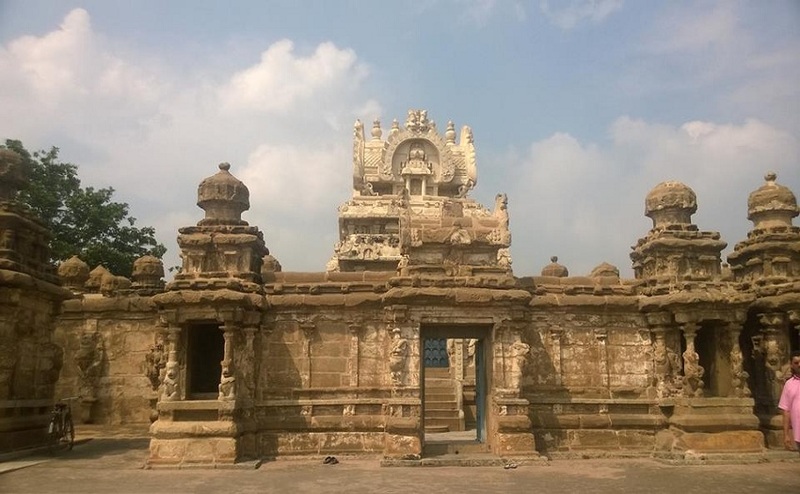 Kanchipuram is a beautiful town located on the banks of River Vedavathi in South India. Apart from being famous for its clothing, Kanchipuram is also a very popular spiritual hub which attracts millions of pilgrims every year. It is not exclusively religious to Hinduism but Jainism and Buddhism also worship this place as a very spiritual place. The place that you can see in Kanchipuram are Kailasanathar Temple, Kamakshi Amman Temple, Varadharaja Perumal Temple, etc. Dwarka is a place which Lord Krishna founded 5000 years ago to protect his people from the evil ways of another King. It has been mentioned in the popular Hindu Mythology Book ‘Purana’ so people of Hindu community regard this place with inexplicable spiritual admiration. 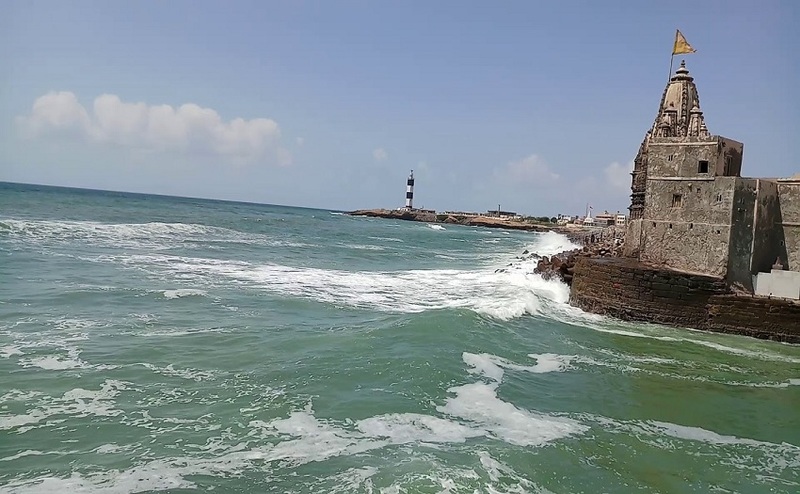 However, legends say that the original Dwarka city got submerged into the water and only remnants of that place lie in the now city of Dwarka. The places to see in Dwarka are Sri Dwarkadhish Temple, Dwarka Beach, Bhadkeshwar Mahadev Temple, etc. 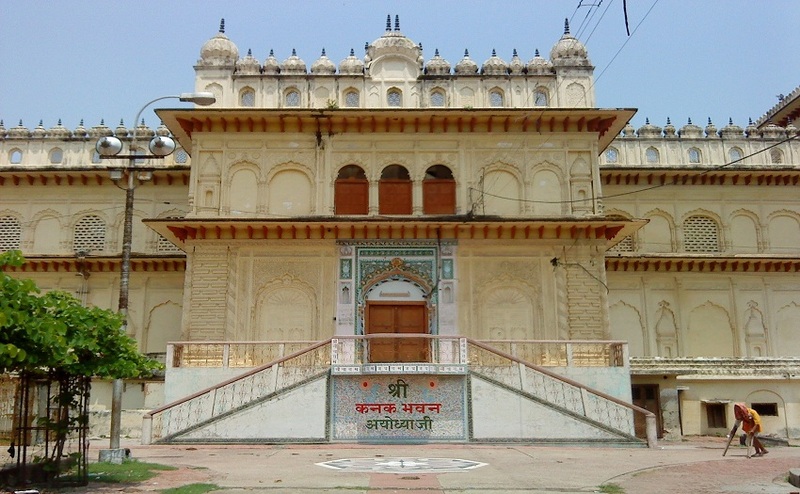 Ujjain has a long history whidch boasts of rich Indian culture and traditions. As per legends, it was this place where Lord Shiva triumphant over demon Tripurasur and with that, freed people from his evil hands. The place also played a prominent role during Ashoka and Vikramaditya rule. And as per astronomy, tropic of cancer passes through Ujjain and the first meridian of longitude also passes through it. 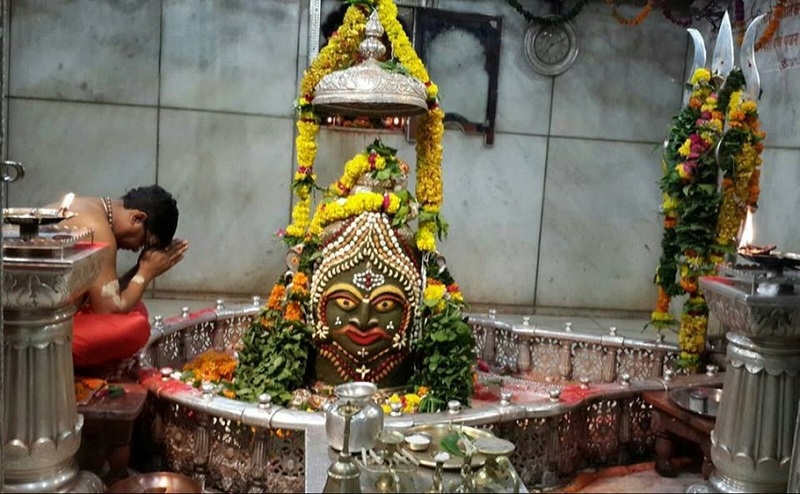 The places that you can see in Ujjain are Mahakaleshwar Jyotirlinga, Kal Bhairab Temple, Chintaman Ganesh Temple, Ram Ghat, etc.